Contact us for your graphic design needs. At Advanced Media Integration, our Graphic Design team can assist you with finishing your project or we can completely design one from scratch. We offer full graphic design services for any of our Video Production or Duplication/Replication projects. Working with our team of graphic designers, we can help develop your company’s vision and marketing goals. 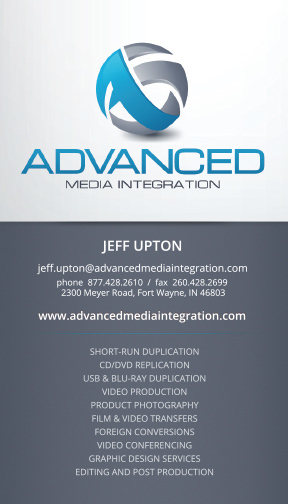 Whether you need graphics to finish your Promotional Video or a creatively design DVD package, Advanced Media Integration can walk you through the process. 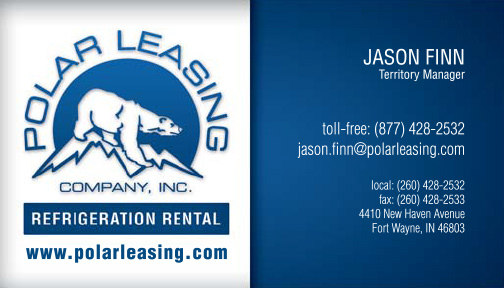 Contact one of our customer service representatives for more information and pricing. Here are some of the business card designs we have done.